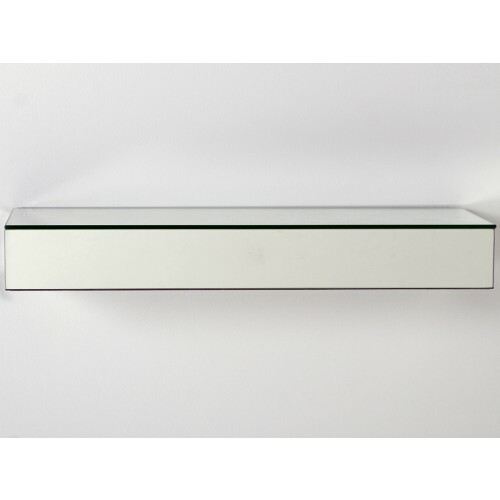 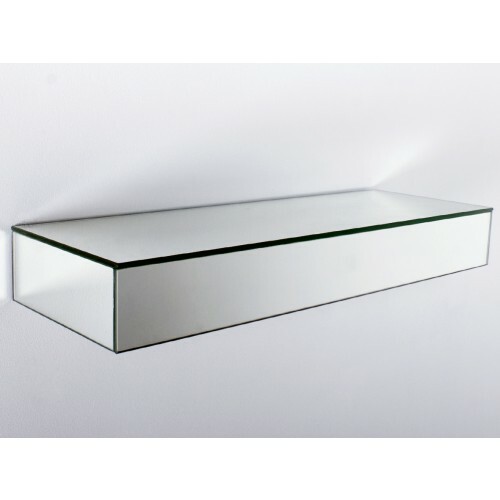 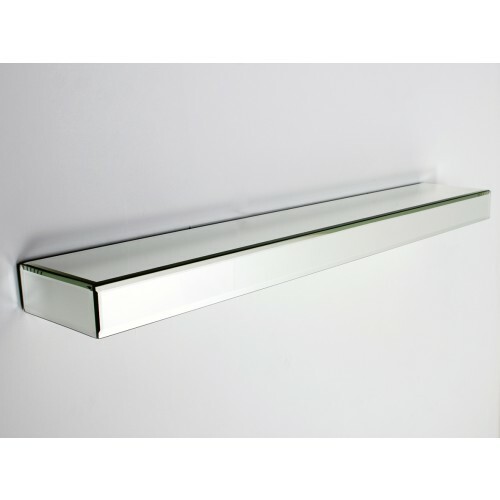 Contemporary mirrored floating wall shelf made from mirrored glass. Available in 3 sizes. 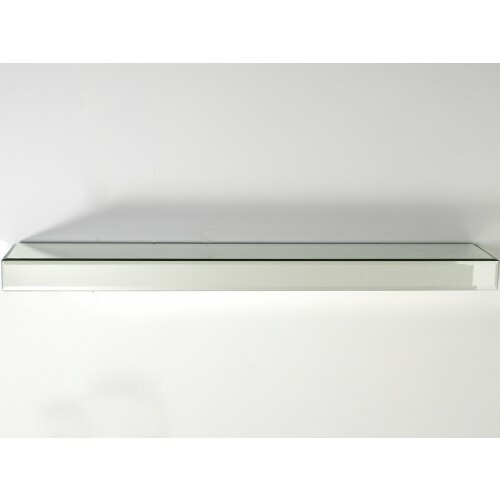 Contemporary mirrored floating wall shelf made from mirrored glass.